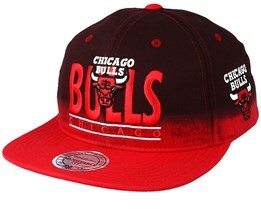 Chicago Bulls caps are just one of our many very popular caps. 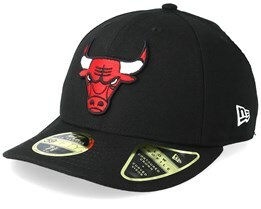 With a Chicago Bulls cap, you show which team is the best in the NBA, while also wearing a classic cap that really holds its own when it comes to style. 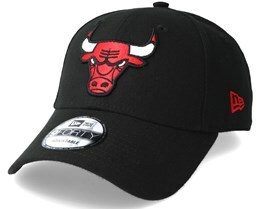 The Chicago Bulls have a long tradition in the NBA and are is one of the most popular teams, which also creates a lot of popularity for Chicago Bulls caps. 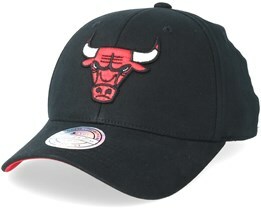 The Chicago Bulls are one of the greats of the NBA. 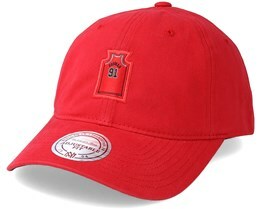 Many stars have played with them, but there is one that is the greatest of them all. 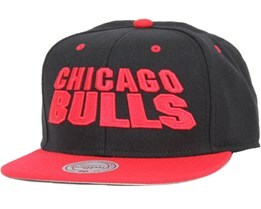 Michael Jordan is probably the greatest basketball star throughout history. 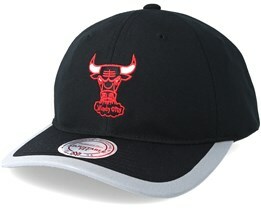 The popularity of Michael Jordan has of course been one reason for the popularity of Chicago Bulls caps. 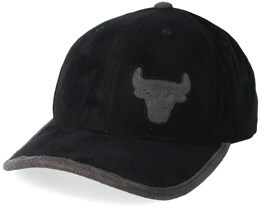 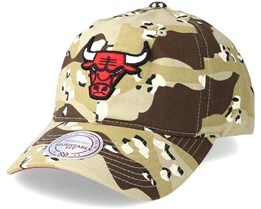 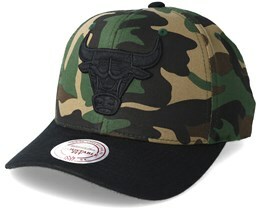 Find your Chicago Bulls cap today! 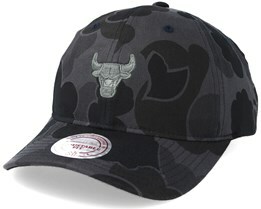 Classic Chicago Bulls are one of the NBA's biggest teams both in terms of sporting results and as a known brand. 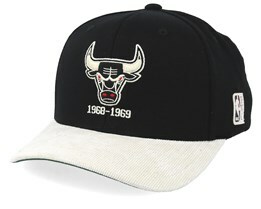 The Chicago Bulls had their heyday in the 1990s. 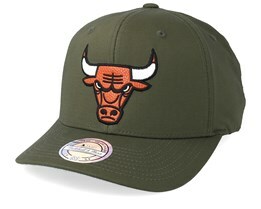 This period in the 1990s, is the basis for why Chicago Bulls caps are so popular. 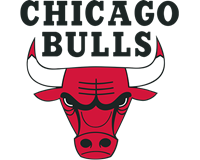 During the 1990s, the Chicago Bulls were NBA champions six times and one can say without exaggeration that they dominated basketball in that decade. 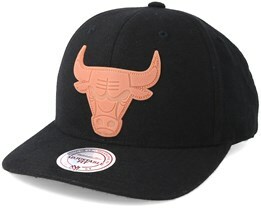 During this time the big star Michael Jordan played in the club. 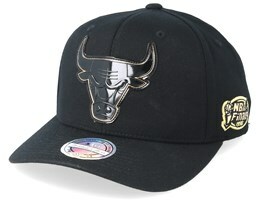 His career in basketball has been a success story without measure. 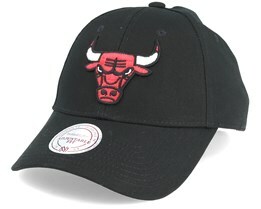 Michael Jordan himself is part of the reason for the club's success and a large part of the popularity of Chicago Bulls caps. 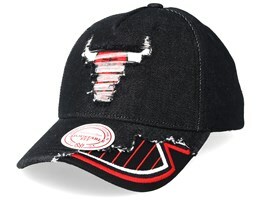 The home of the Chicago Bulls is called United Centre and is shared with the ice hockey team the Chicago Blackhawks. 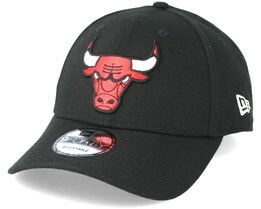 The Chicago Bulls have had their famous logo since 1966. The Red Bull and “Bulls” written in an arc over the motif. 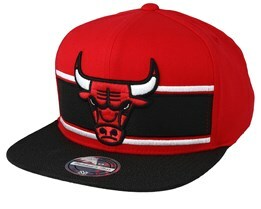 Both of these have been very well known, and not just in basketball. 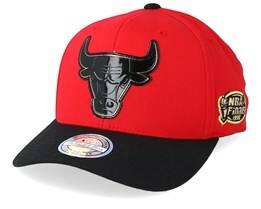 The Chicago Bulls have also become popular in fashion and Chicago Bulls apparel and accessories are nowadays bought not only by supporters but also by fashion freaks. 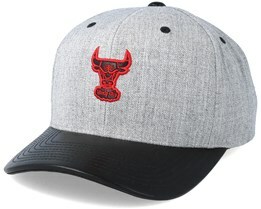 Chicago Bulls caps are very popular but their vests have also become popular, both as sportswear and as fashion garments. 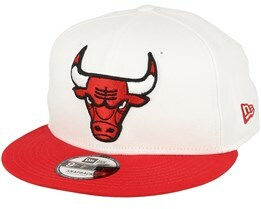 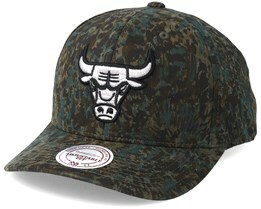 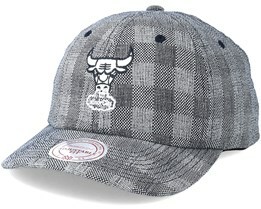 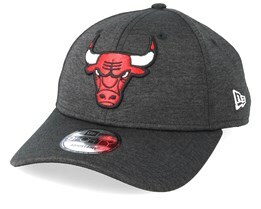 When you buy a new Chicago Bulls cap, we have the option of Mitchell & Ness caps, New Era caps and others. 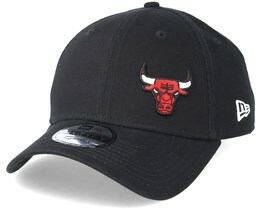 These brands are the foremost in NBA caps and most Chicago Bulls caps are made by one of these brands. 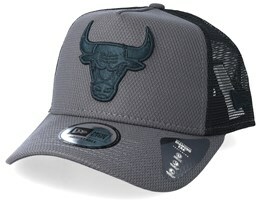 Most Chicago Bulls caps are snapback caps, but there are also fitted and Flexfit caps available with the Chicago Bulls logo. 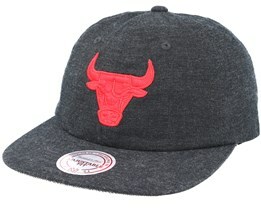 Bestselling Chicago Bulls caps are the Wool Solid, Team Arch and other models. 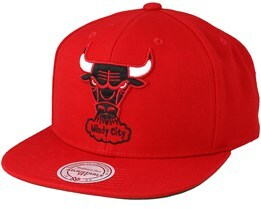 These are iconic models both for the Chicago Bulls but also within caps in general.